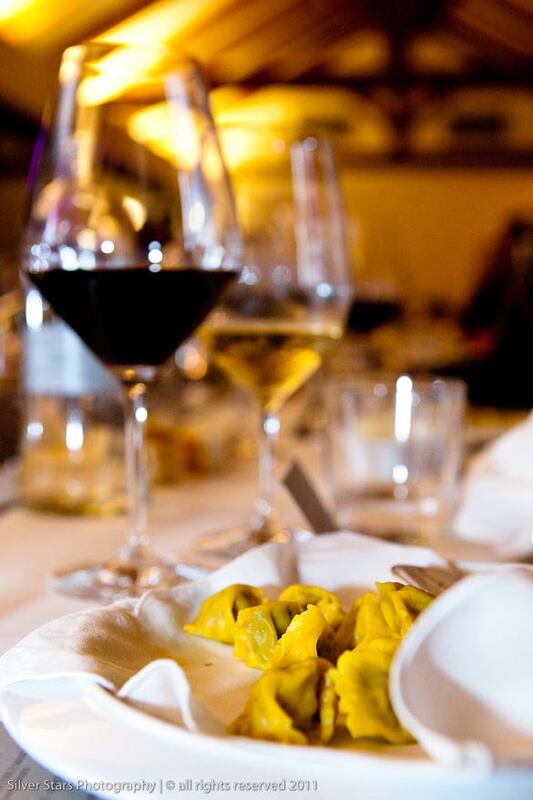 This month we would like to speak about a very special event in Langhe. 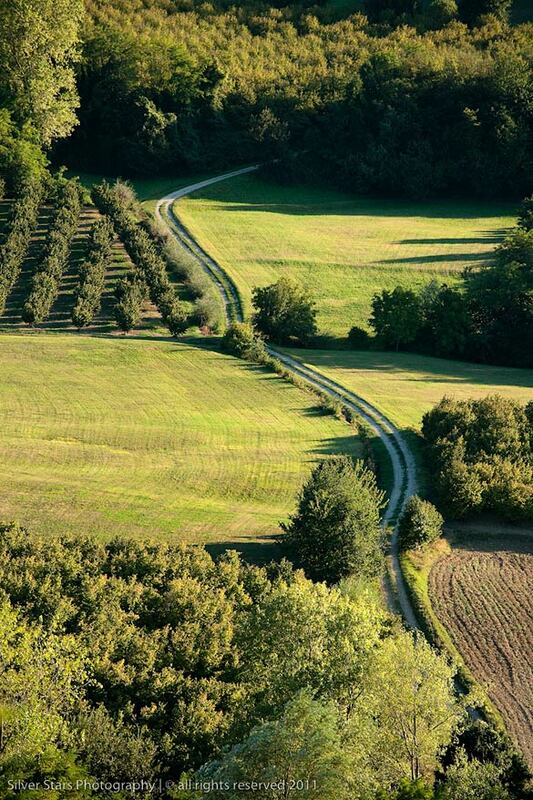 They both arrive from Texas and fell in love with Piemonte countryside few years ago. They just enjoyed the atmosphere, vines hills, special food and surely great and precious wines. They simply loved little town of Alba, which is also famous for its truffles and the views of the Alps surroundings hills of Langhe. 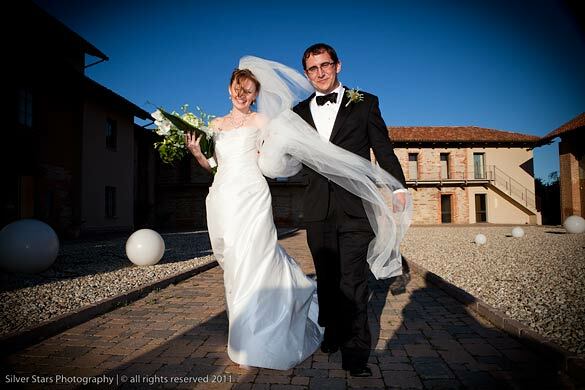 This are most of the reasons because they choose this special well hidden location for their Italian wedding. Working with them was a pleasure their wedding will stay in our hearts and forever and we will keep their friendship as a special gift. Tracy and Kelly opted for a very elegant event, quite intimate, with a touch or contemporaneity and surely very special. Just look at Kelly’s suit…a great Tuxedo that speaks from itself! 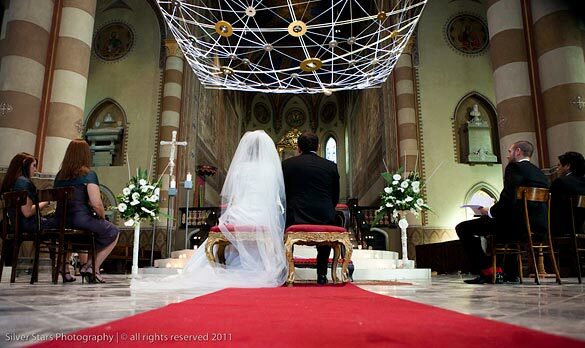 Because of Kelly’s Italian heritage they really wanted a catholic ceremony. 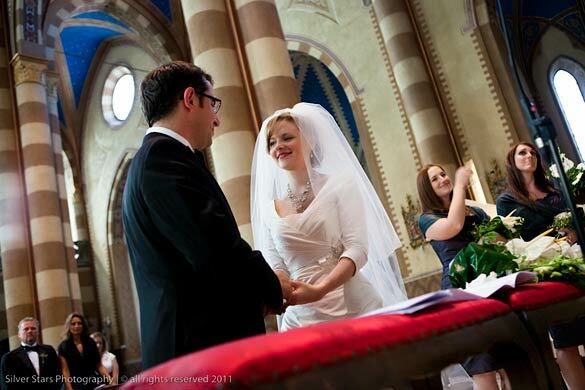 It was held in wonderful Duomo di Alba (Alba Cathedral). The Gothic church is dedicated to St. Lorenzo and it is located in the main square of the little town. It was renovated many times and the last one was in 2007 adding a touch of modernity to this special church and this was exactly what Tracy and Kelly were looking for. 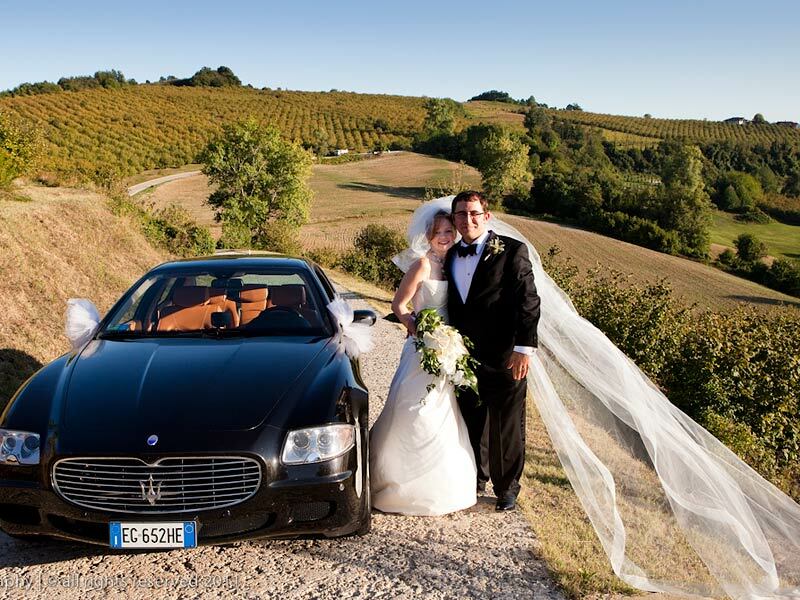 While Kelly and their guests were waiting in the wonderful Cathedral, Tracy reached Alba on a wonderful Maserati. 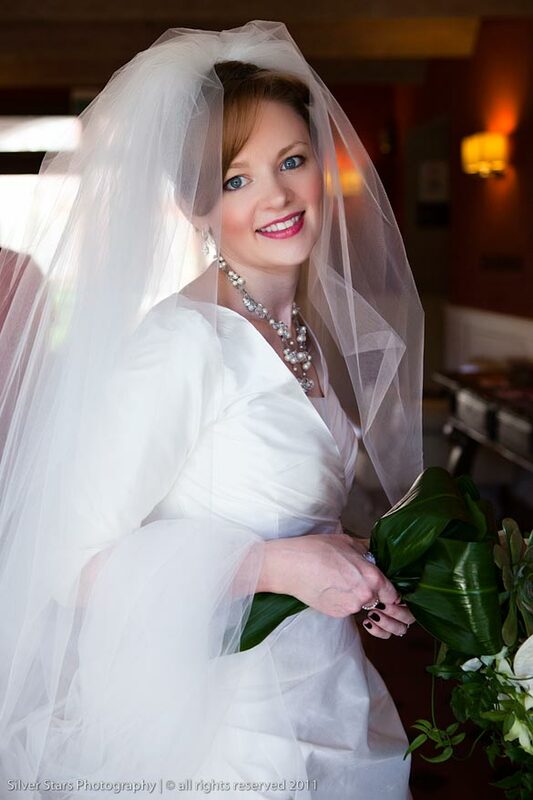 She wore a wonderful dress with a romantic veil that was just ideal for a Cathedral wedding! 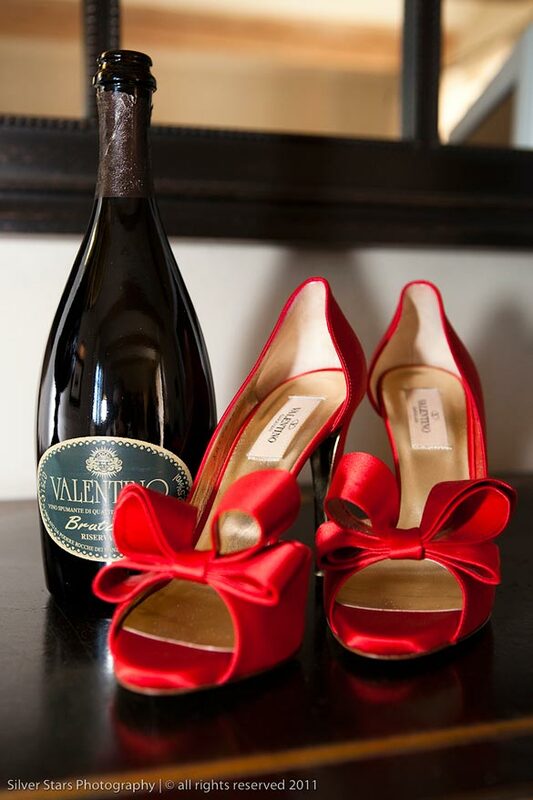 The touch of charm were wonderful Valentino shoes she had on…red like only Valention shoes can be! 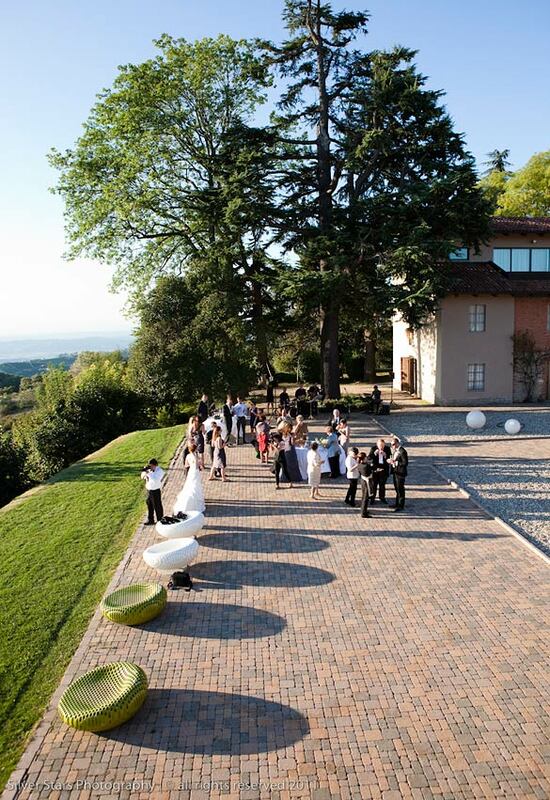 After a lovely ceremony and few pictures in the wonderful square in Alba Maserati drove Tracy and Kelly through a spectacular landscape of Langhe to reach then reception venue. We’ve already mentioned this special venue just above the hills. 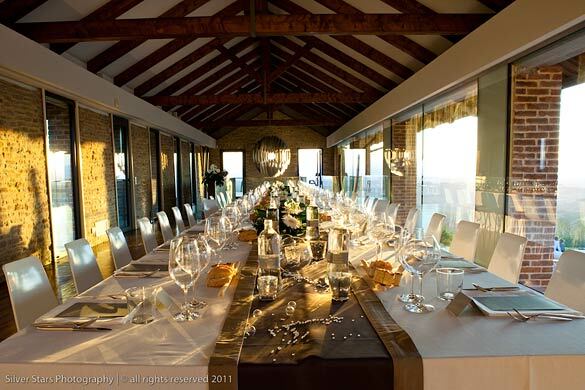 It is one of the most ancient Cascina of Langhe territory that has been renovated to be a chic and contemporary restaurant. It is just here that ancient and modern combine perfectly! 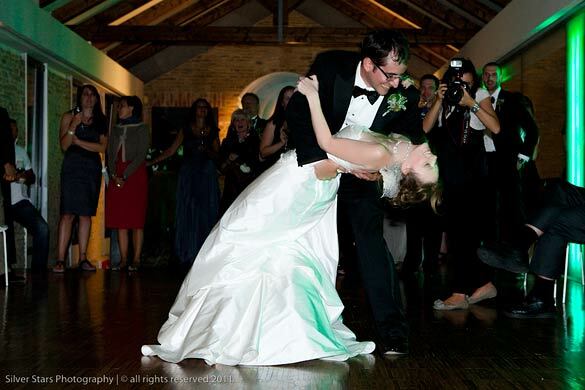 Tracy opted for a white-green themed wedding with many different flowers she loved. She had Anthurium and Orchids in her bouquet which made the arrangement very elegant but added some gerberas in the centerpieces to keep it simple just like the countryside. 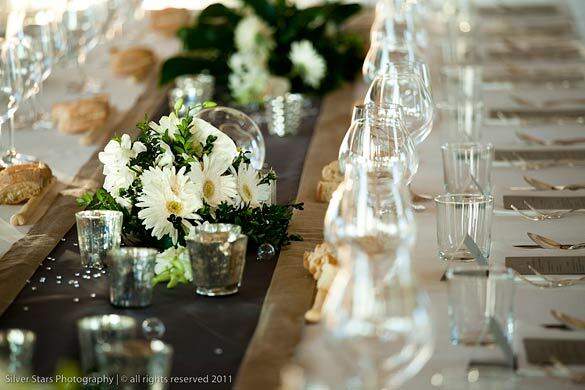 Table was simply beautiful decorated with a long silver runner, some glass spheres , sparkling candles and lots of crystals. 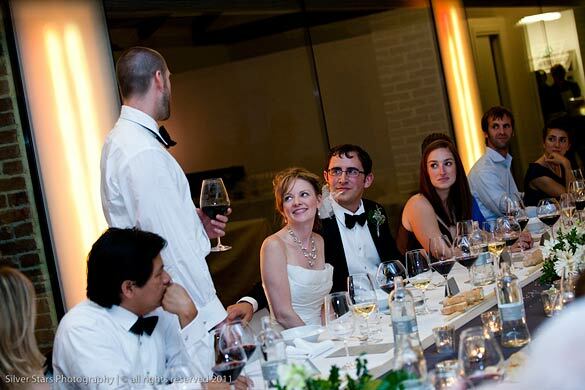 Tracy and Kelly choose a very special chef for their wedding dinner. After a lovely aperitive overlooking the hills and Alps and some special pictures they all moved to the restaurant area of the Cascina for the dinner. 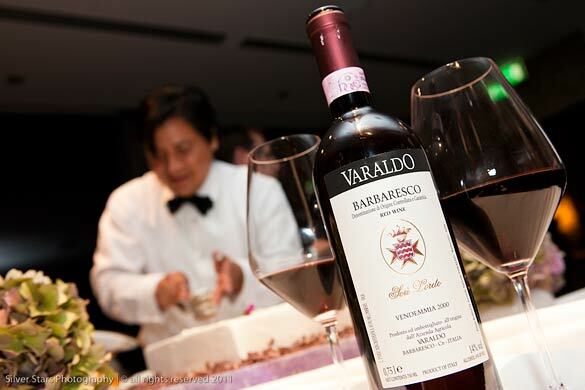 Chef Davide Palluda prepared a wonderful meal for them with special matching wines such as red wines Nebbiolo, Barbera, Barbaresco, white Arneis and sweet sparkling white Moscato. Tracy and Kelly really wanted their guest had a special culinary experience and we are sure they will remember if for a long time! 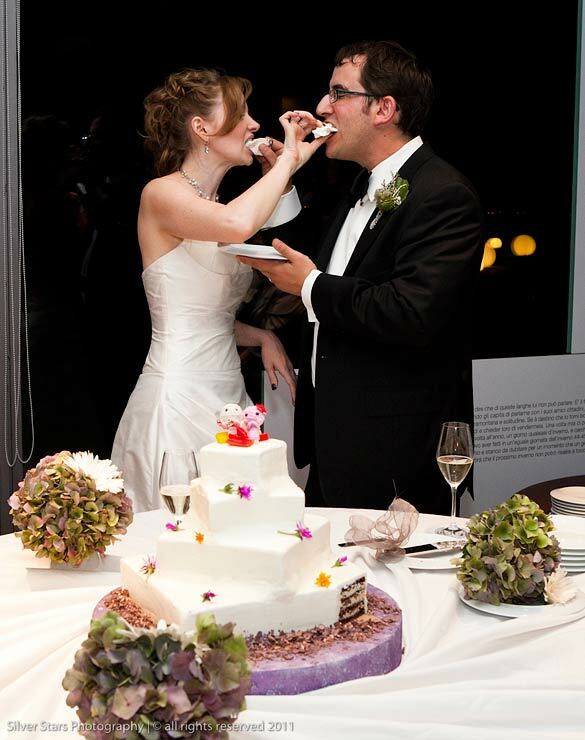 For the cake a very special friend who is a pastry chef prepared a wonderful and delicious cake served on one of the terrace of the venue. And what could be better than lot of fun for the party? It went on until very late at night with some swing and dancing music played by a great band. 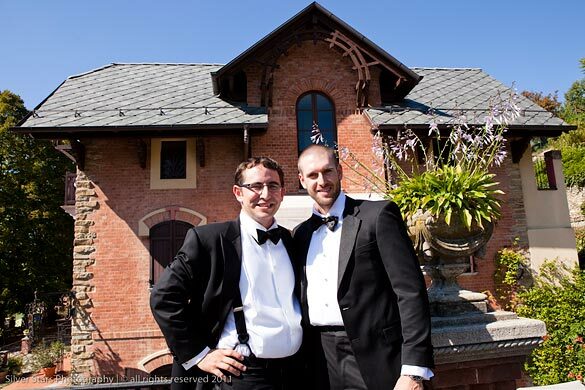 It was surely intimate, very elegant but one of the most entertaining wedding of the season! Congratulations guys come back soon in Langhe! 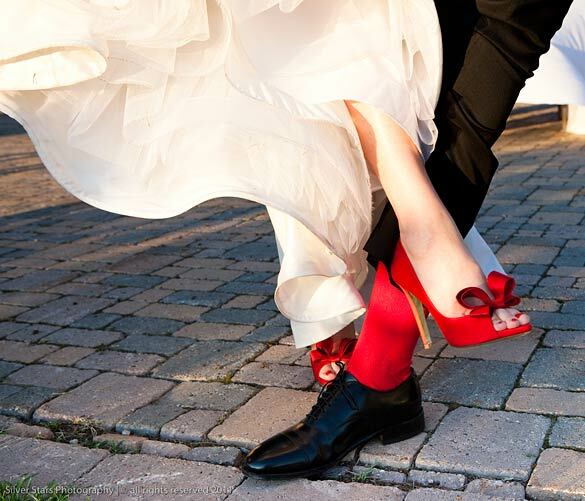 A very Special Thanks to Roberto Rapetti by Silver Stars Photo and his great staff for these wonderful shots that captured the real essence of this magic wedding! 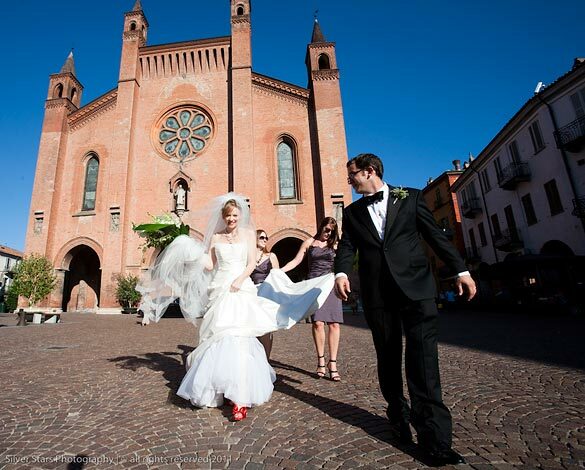 For any information about wedding in Alba – Langhe please CONTACT US.